We’ve written about Twitter reports, and the useful data they contain for Sprout Social users. 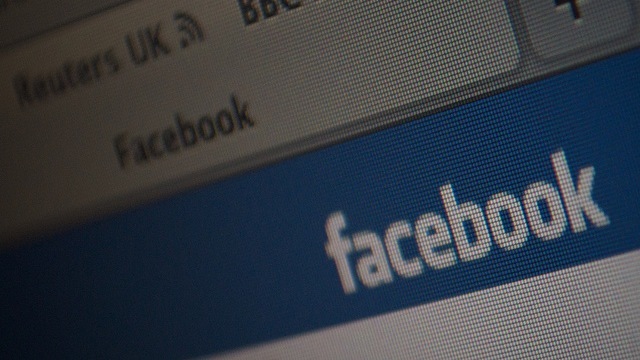 Similarly, Facebook reports offer a wealth of data pertinent to that platform as well. Having powerful analytics and data to inform your decision-making means that you will be able to develop a more powerful Facebook strategy. Here’s what you can learn from Sprout Social reports and how you can put that information to good use. If you don’t have a Sprout Social account already, you can sign up for a free trial and check out all of the metrics for yourself. 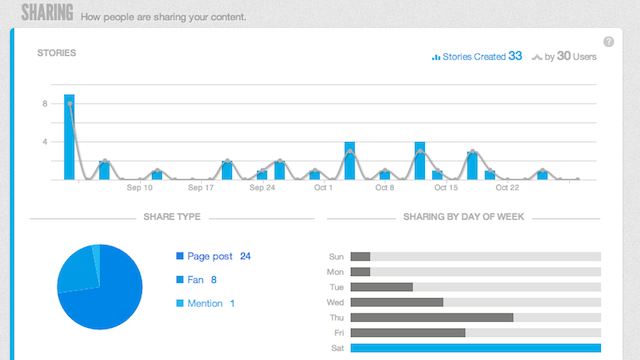 A Facebook Page report on Sprout Social starts off with charts showcasing data about your Likes and impressions. The top chart shows a blue line tracking the number of new fans your Page received, by date. A green line tracks how many people have ‘unliked’ the account. The bar graph below shows how many impressions — and by how many users — your Page generated. It also breaks down details about how and when those impressions were made, along with the age and gender of all your viewers. The geography of your audience includes the top five countries and cities that generated the most impressions for your Page. The next section, entitled Sharing, reviews the “stories” created on your Page. A story includes any type of Facebook action, from Liking the account, posting to the Wall, mentioning the Page, or RSVPing to an event. The report covers the number of stories — and the number of users creating those stories. A pie chart provides a breakdown of the type of stories your fans are creating. As in the top section of the report, you can also see graphs of sharing by day of the week, age and gender, and by location. The final section covers Content. The details about your content include statistics about reach, the number of people talking about your posts, and engagement. The section also has a chart with the stats for each of the messages your Page posted during the time frame of the report. This final chart covers reach, number of engaged users, people who created a story from the post, number of Likes, number of comments, number of shares, and engagement. The top section of the general stats page gives a baseline for your Page’s performance. Despite the growing criticism, changes in number of Likes is still an important metric for your brand’s health, especially when combined with the figures for reach and engagement later in the report. The totals for impressions are great as goal-setters. With the proliferation of fake followers and fans, it helps to know just how many people have seen your content. Between the reach scores in the Content section and all of the Sharing section data, you can extrapolate the best times and ways to make sure a status post reaches the biggest possible audience. Ideally, you want the totals for reach and impressions to be as close as possible. That means a large percentage of your potential audience actually sees your content. If you notice a big difference between your reach and impressions, then you know that more work is needed to make contact with those potential readers. Most of the Sharing and Content data is best analyzed jointly. Both sections cover your readers’ responses to your content on Facebook. For example, if you notice that your fans generated a large number of stories on a certain date in the Sharing graph, you can look below at the Content you posted that day to see what type of material is more likely to spark reader interest. These metrics are essential for understanding what material your fans are engaging with. You can see the division of how your fans engaged with different posts and then start to predict the performance of future posts. And the better you can predict what material your Facebook followers are most likely to respond to, the better you can set up your brand for success. 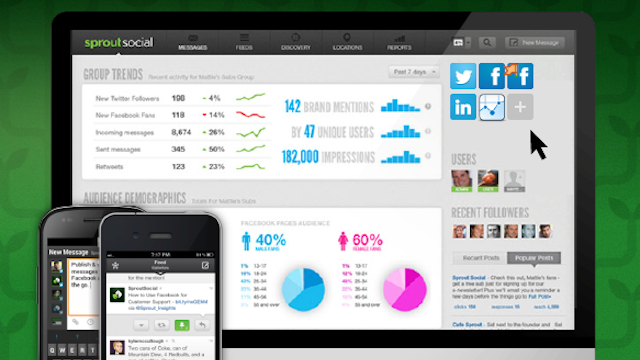 This article discusses Sprout Social, our social media management tool for businesses. To learn more about our editorial ethics and our commitment to objective coverage of the social media space, visit our About page.